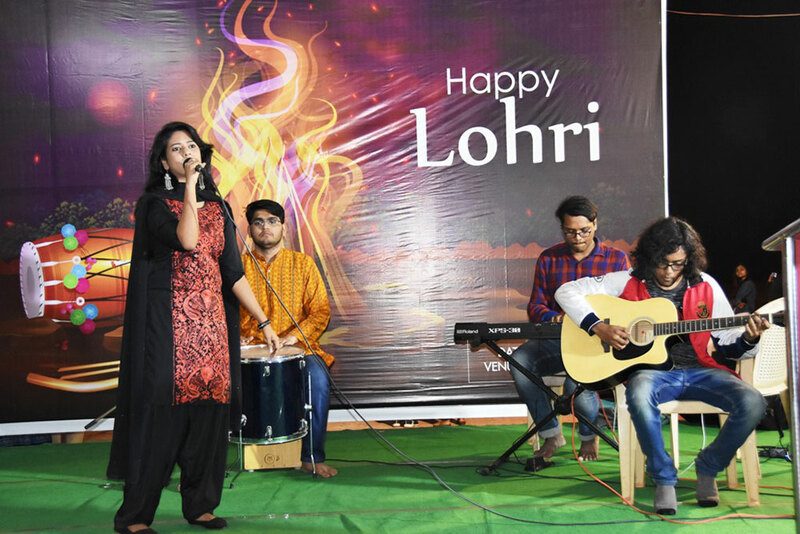 The students of KIIT Deemed to be University celebrated ‘LOHRI’ on 16th January,2019 at KIIT Student Activity Centre(KSAC). 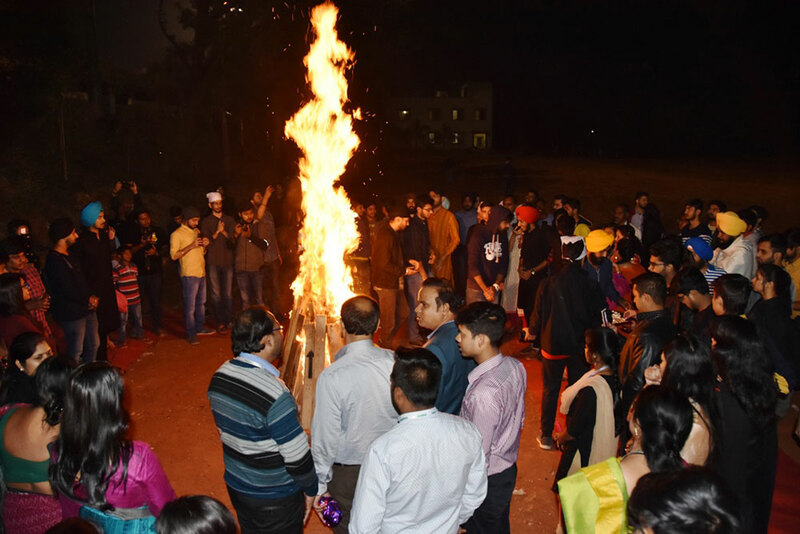 Lohri is a popular festival of Punjab. 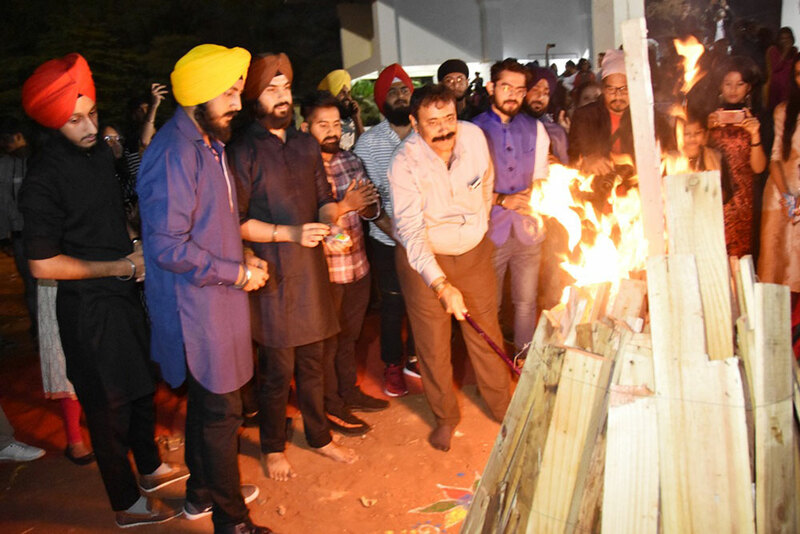 It is celebrated at the end of winter season by lighting of Bonfire, dancing and singing in the praise of the Dulla Bhatti. Sweets, moongphali and popcorn was put into the fire as offerings to the Fire God by the dignitaries and students. 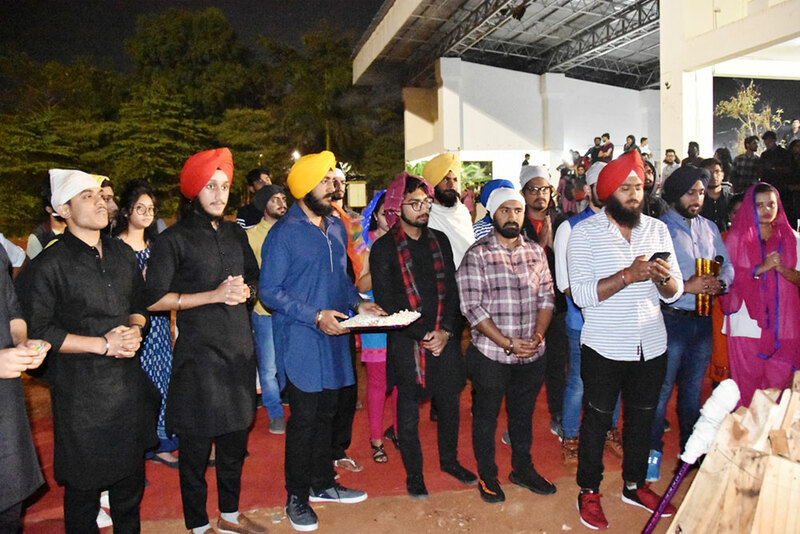 The celebration witnessed a gathering of 250 students. 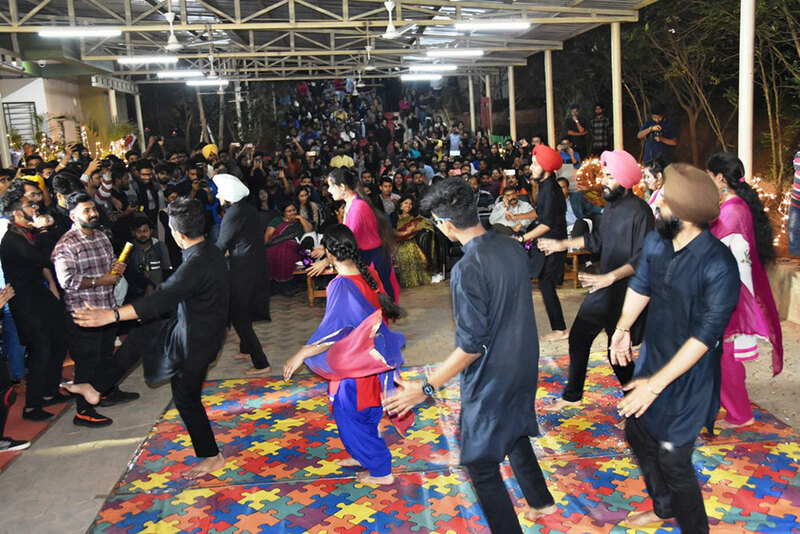 All the participants had lassi, samosa and gulab jamun and danced to the tune of Bhangra. Mr. S. K Rath, Dy. Registrar, Hostel; Mr. P.K. Chamupathy, Jt. Registrar, Admin; Ms. Jayanti Nath, Asst. 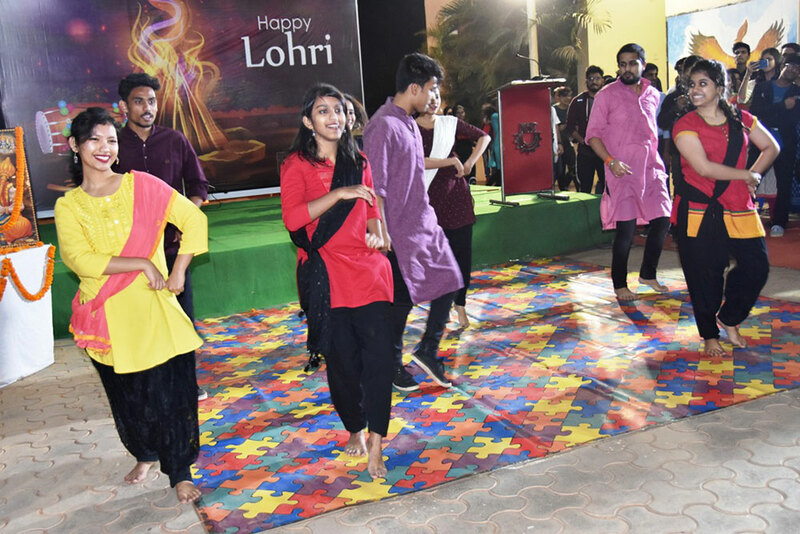 Registrar, Girl’s Hostel; Mr. Satyabrata Das, Head, Publication Cell; Ms. Kajal Parashar, Dy. Director, CEC and Dr. Shyam Sundar Behura, Dy. 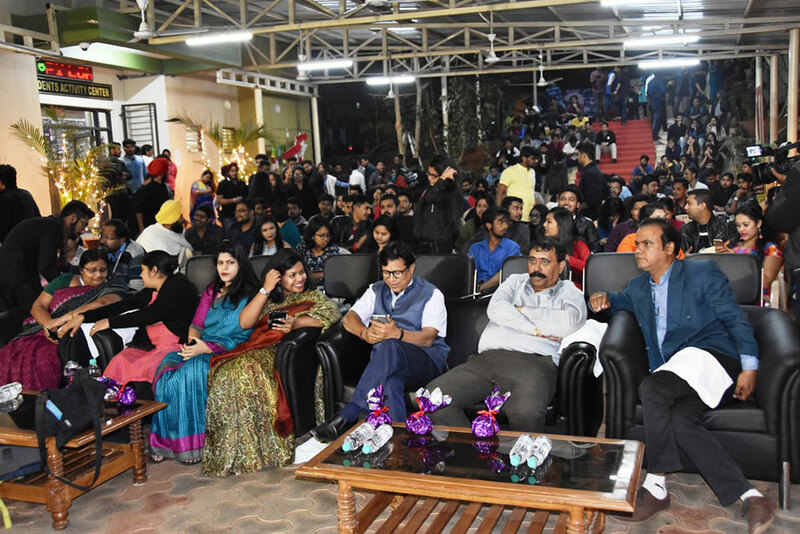 Director Students Services, KIIT Deemed to be University graced the occasion.